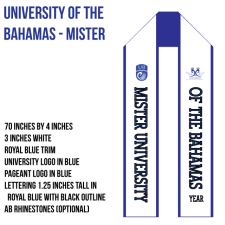 A majority of our embroidered sashes are specifically made for individual pageant systems. 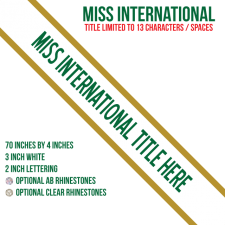 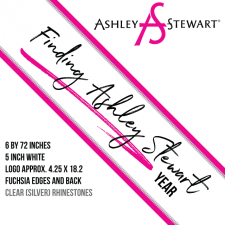 Those sashes can be found in the PAGEANT SPECIFIC area, but are only visible to individuals with properly authorized accounts. 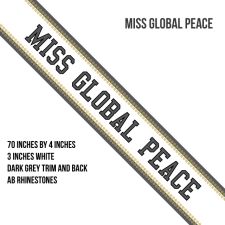 If you already have an account, please sign in. 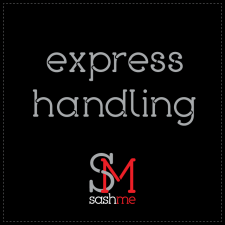 If your account is not yet authorized, please contact us. 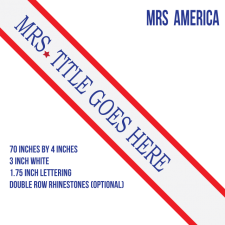 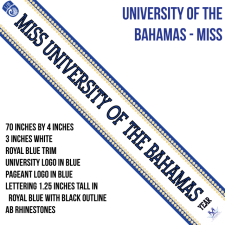 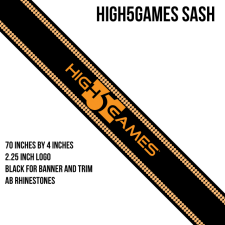 CLICK HERE to see our Custom Embroidered Sash listing. 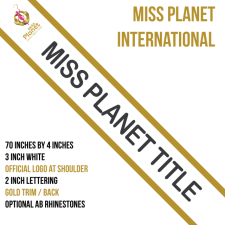 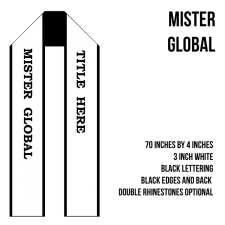 Our custom-made sashes are the same quality as those we make for all our clients, including Miss Universe and Miss USA! 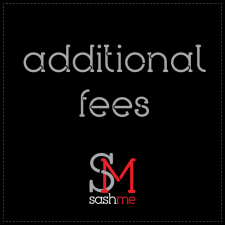 Please do not add this to your cart unless we have specifically discussed and agreed upon the additional fees that need to be paid.